Reserve a table of 10 with your team. Be quick to secure your spot. Reserve your table of 10 with your team. Be quick to secure your spot. 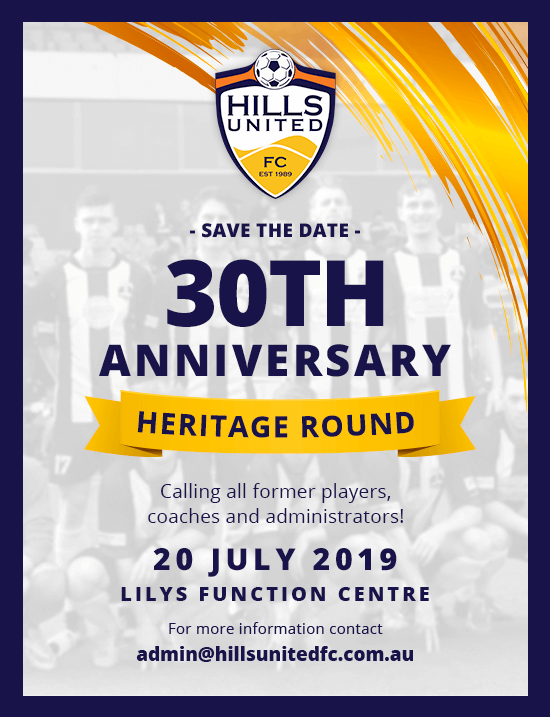 © 2019 Hills United Football Club | A Cloud Horizon Development. You will be redirected to the uniform store upon submitting your email.